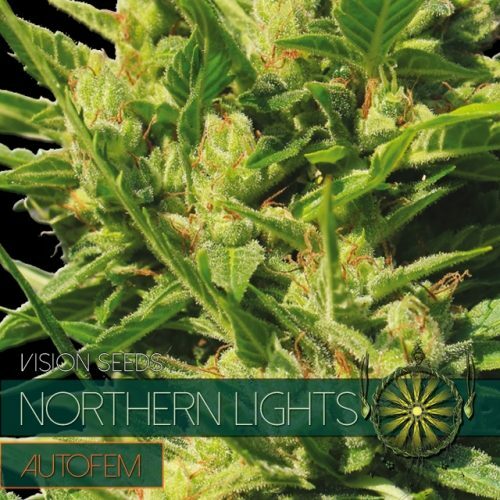 Vision Kush Auto was realized by crossing the Tom Kush OG with Vision Jack Auto. 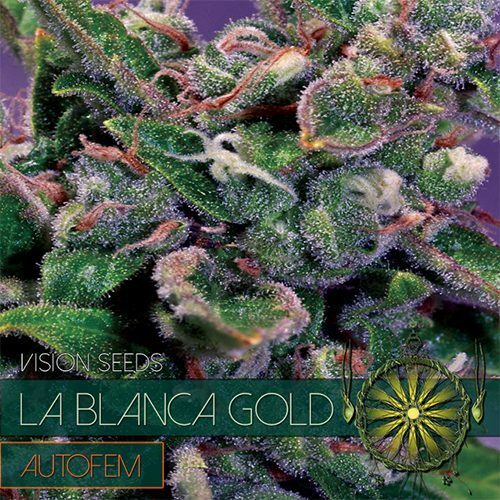 This resulted in a seriously potent and productive auto-flower strain. It’s no strain for stealthy purposes, it can get quite big and as tall as two meters if not contained/controlled. 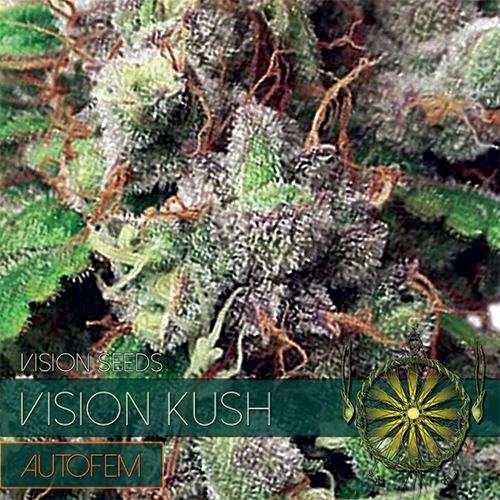 Vision Kush Auto produces a Strong physical and mental effect and a “couch-lock” warning is appropriate. 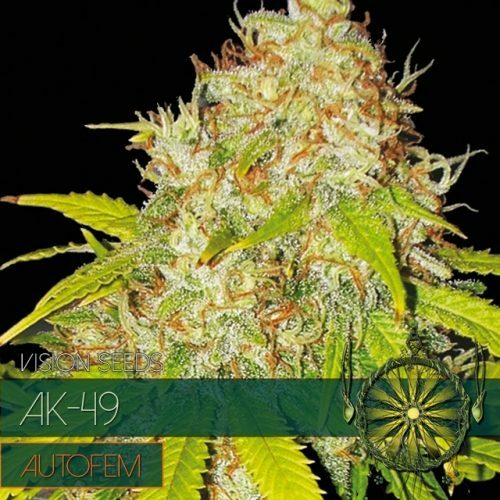 It’s no strain for stealthy purposes, it can get quite big and as tall as two meters if not contained/controlled – one of the reasons we do not recommend this strain for inside. 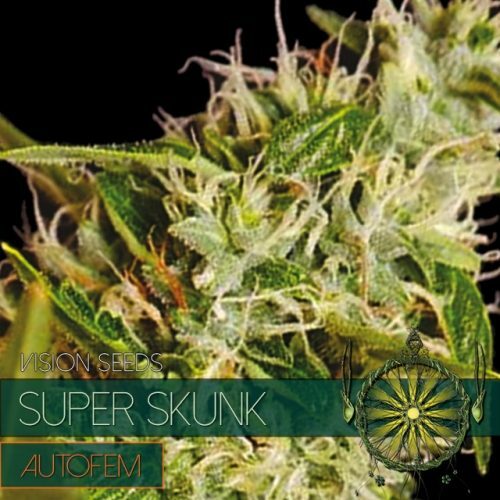 It can however be controlled quite easily, Vision Kush Auto is a tolerant strain. It produces a Strong physical and mental effect and a “couch-lock” warning is appropriate.